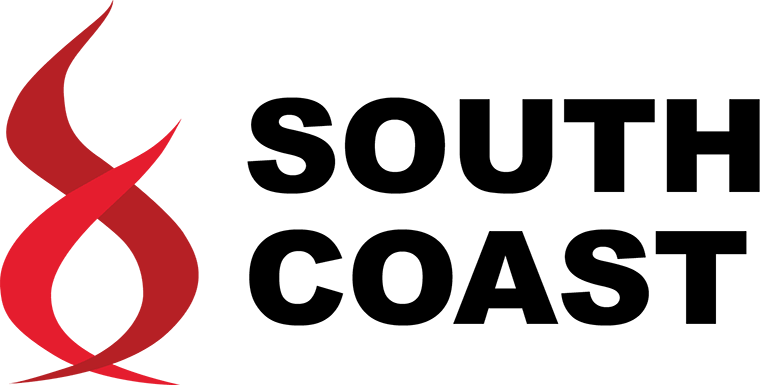 Founded in 1996, South Coast Fire Equipment provides innovative fire apparatus to Fire Departments in Southern California. 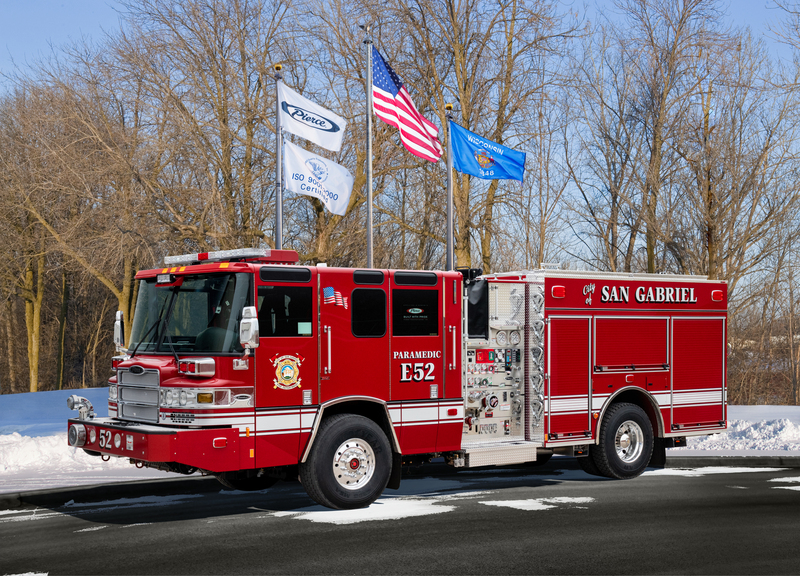 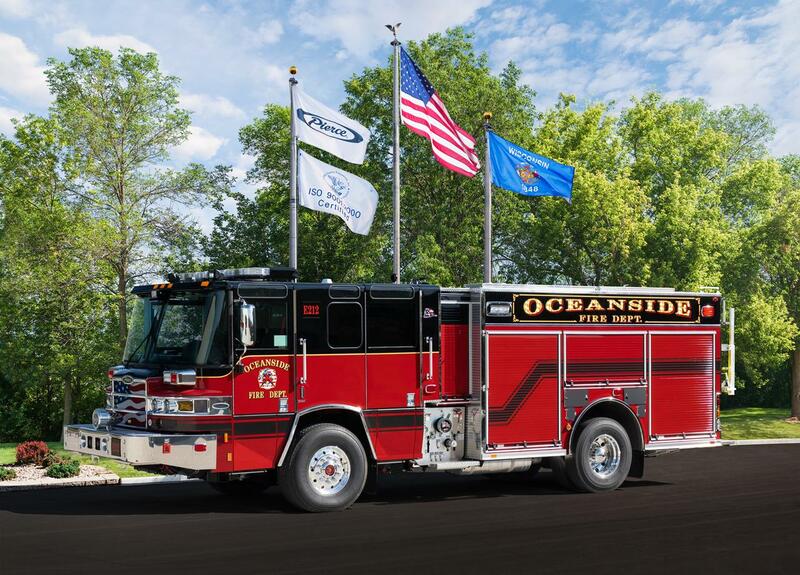 As the exclusive Pierce Manufacturing dealership for the So Cal region, we service and sell apparatus to the counties of Imperial, Kern, Los Angeles, Orange, Riverside, San Bernardino, San Diego, San Luis Obispo, Santa Barbara, and Ventura. 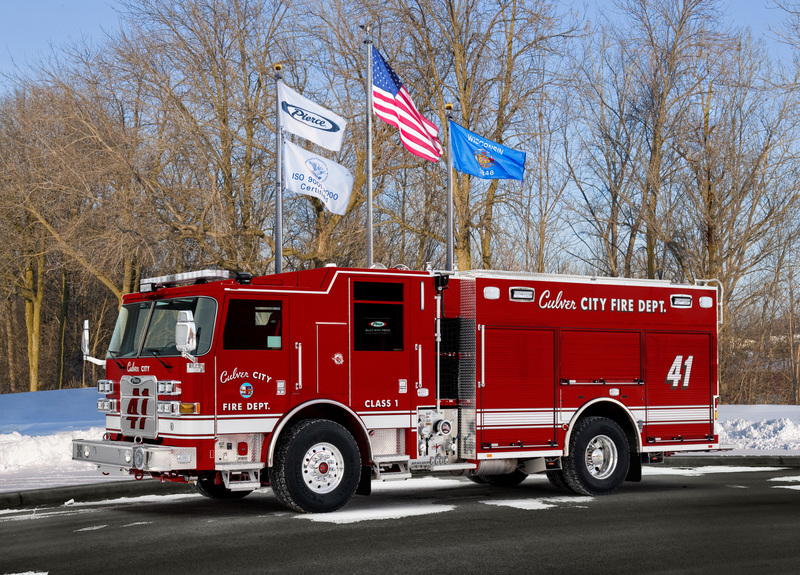 With a combined 150 years in apparatus sales and 100 years in the fire industry, our team of experienced sales associates know what unique challenges you face and offer extensive knowledge and expertise you can rely on. 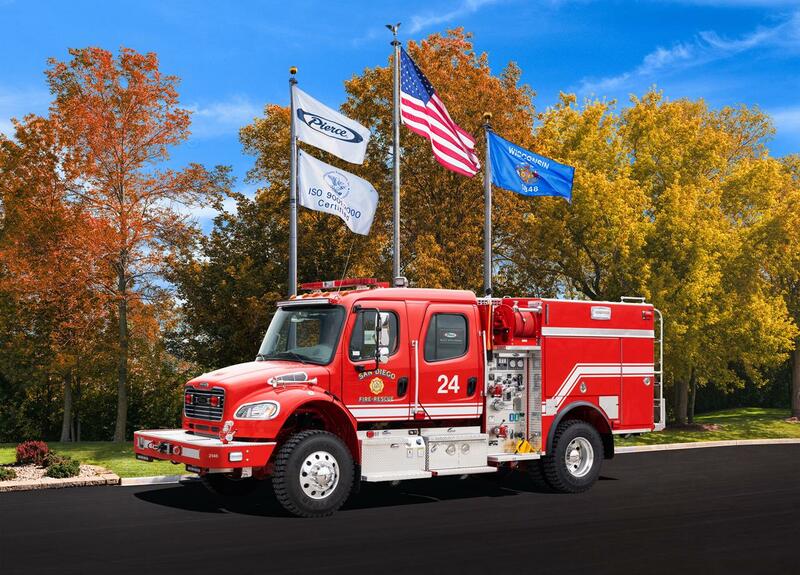 We are dedicated to providing the highest level of quality products, customer service and immeasurable knowledge to the most important aspect of our business, our customers.